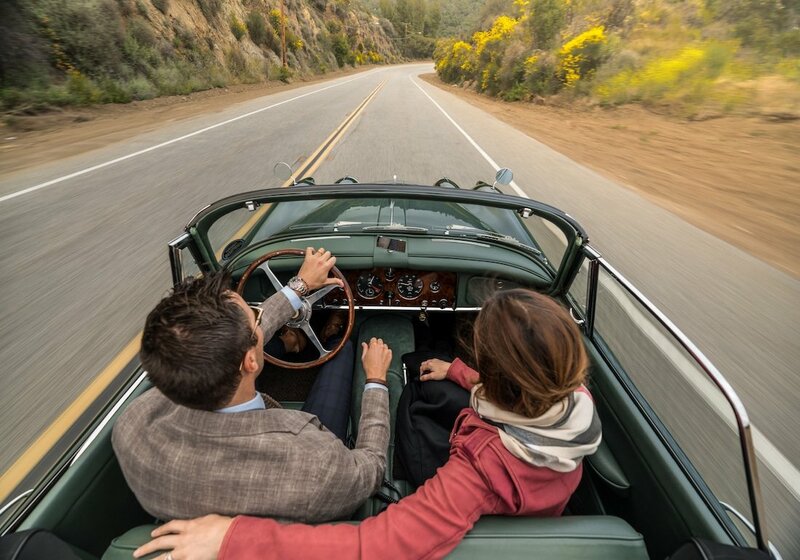 Valentine’s Day is just around the corner, so it’s time to start planning how you’re going to impress your date. The good news is if you’re reading these lines you’re at the right place. 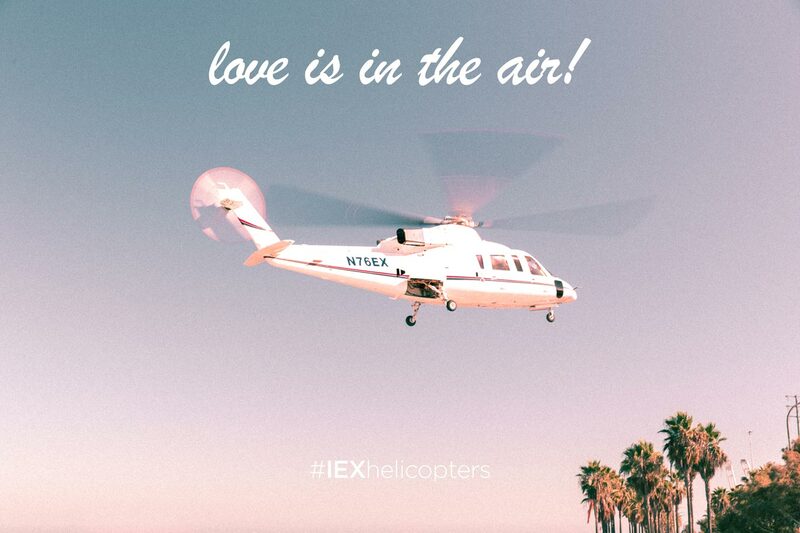 Here at IEX Helicopters, our team has curated some of the best Valentine’s Day Packages for 2019. One of our lovely Sikorsky S76’s taking off to fly to Catalina Island. 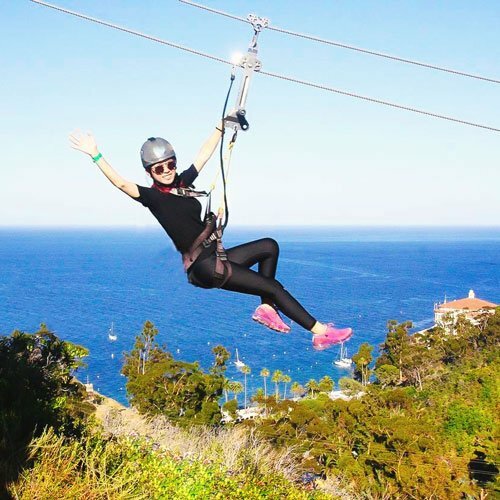 Take a flight to Catalina Island and experience the magical Island Spa. 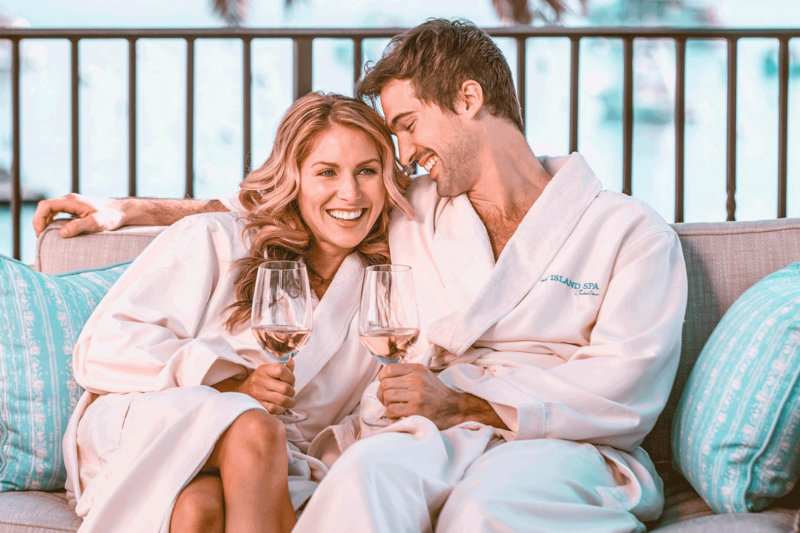 This package includes $200 spa credit per adult; return helicopter travel to and from the island; ground transportation to and from the helipad; comp glass of champagne on arrival. 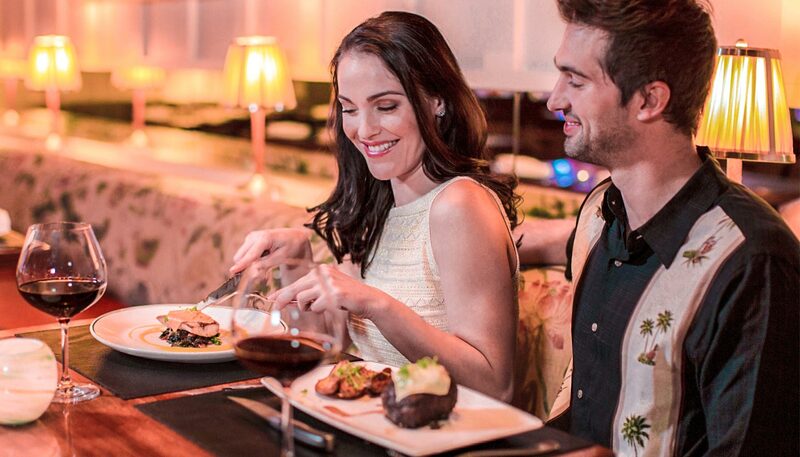 The Avalon Grille on Catalina Island offers fine dining with a relaxed upscale atmosphere overlooking the Avalon Bay. 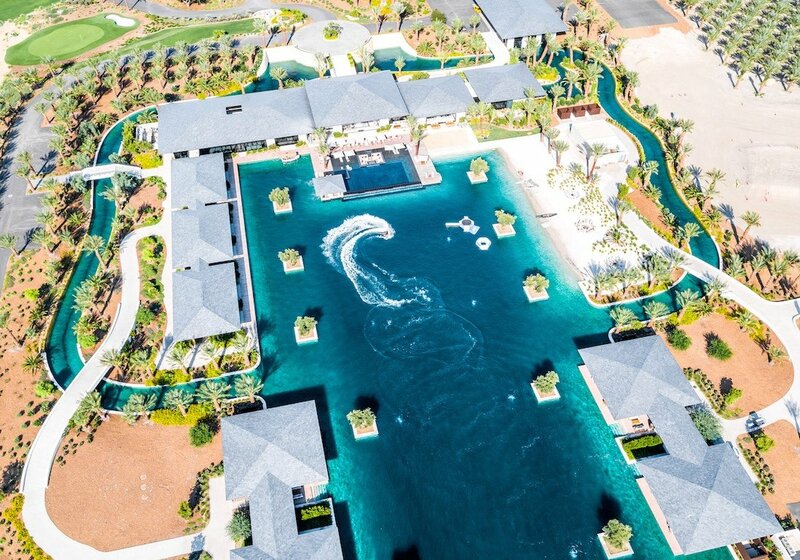 This package includes $80 dining credit; return helicopter travel to and from the island; ground transportation to and from the helipad. 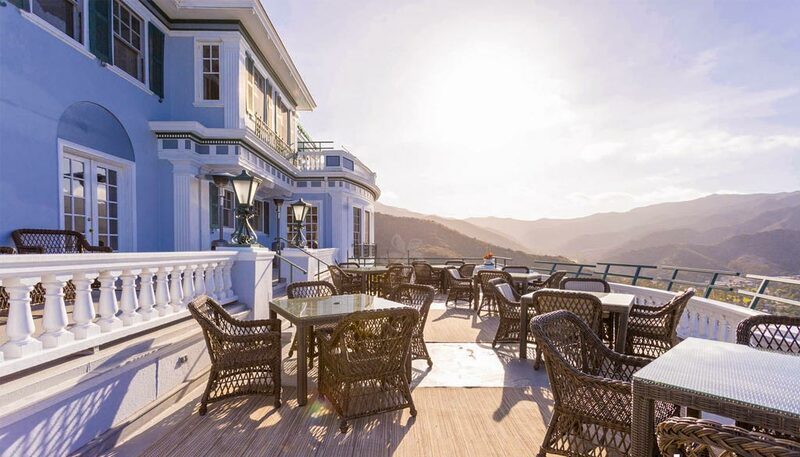 Dine above the Bay at the Former Wrigley Mansion on Catalina Island. 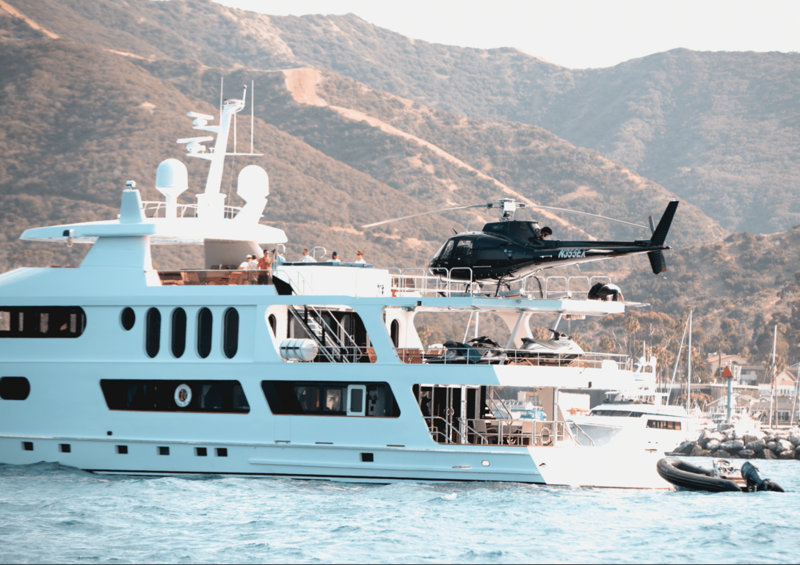 This package includes $120 dining credit for ‘Lunch at Mt Ada’ ; return helicopter travel to and from the island; ground transportation to and from the helipad. 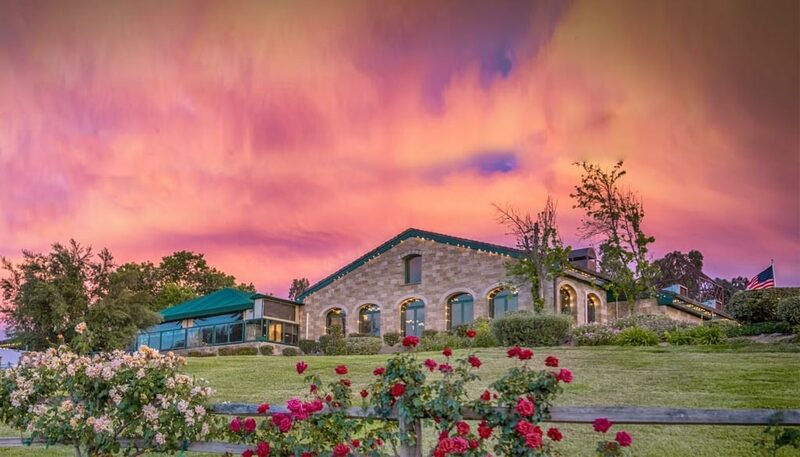 Take a heli to Thornton Winery for an unforgettable wine & dine experience. 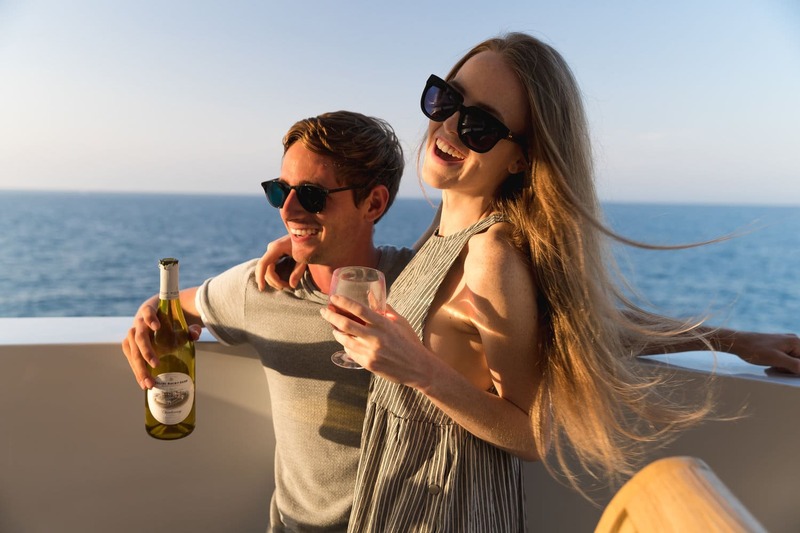 This package includes round trip helicopter travel to and from the estate***; guided tour around the winery; 3-course lunch at Café Champagne; Wine tasting. IEX offers a unique selection of helicopter tours. 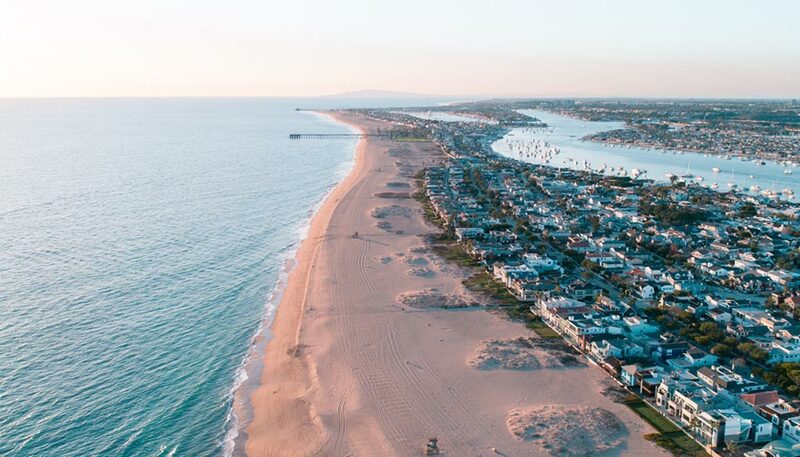 Fly up to LA and see the Hollywood sign; take a flight down the breath-taking coastline of LA and/or OC; or try our one-of-a-kind Heli-Marine expedition. Click the image to explore all tours. Need help choosing the right package for you? Email concierge@iexhelicopters.com and we’ll make it happen! … or customize your own.